Z96 is celebrating 10 years at the Hangout Music Festival! 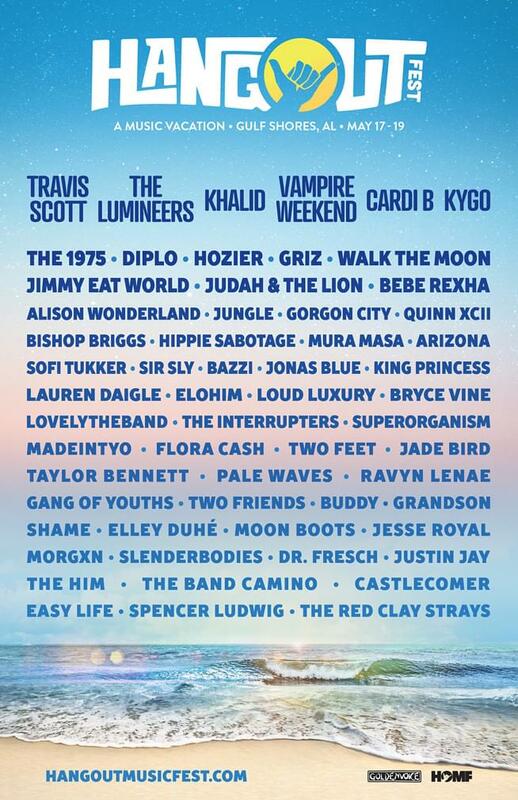 It’s May 16-19 in Gulf Shores and the lineup is incredible! Tickets are on sale NOW at hangoutmusicfest.com. Listen to Z96, catch us “Live and Local”, and enter below for a chance to win the VIP hookup from Buffalo Wings and Rings, ResortQuest by Wyndham Vacation Rentals, and Z96! Your browser does not support iframes. Please visit http://z96.listenernetwork.com/Contest/4EMQKE.